Amritsar: The Shiromani Gurdwara Prabhandak Committee (SGPC) today called an emergency meeting of the executive committee on October 22. The meeting is called on 72 hours notice after Giani Gurbachan Singh’s resignation as SGPC appointed Jathedar of Akal Takht Sahib. Gaini Gurbachan Singh had offered to resign from the post yesterday after citing old age and health reasons. 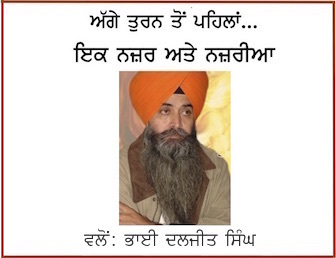 It is notable that Giani Gurbachan Singh was rejected as Jathedar Panthic sections and majority of Sikh masses after he had granted so-called pardon to Dera Sauda Sirsa chief in September 2015 but he was being backed by the Shiromani Akali Dal (Badal) and its associated bodies including SGPC and Delhi Sikh Gurdwara Management Committee (DSGMC). 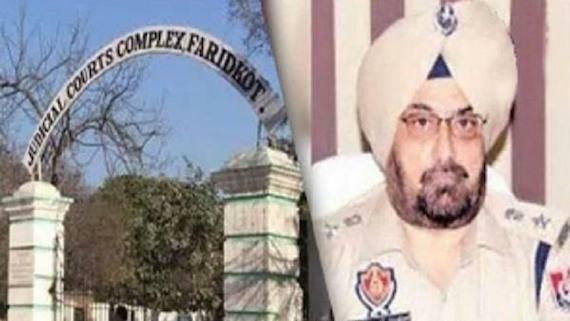 For past two months Giani Gurbachan Singh was again in the eye of storm not only from the Panthic circles but also from some sections of the SAD (B) after the release of Justice Ranjit Singh Commission’s report. 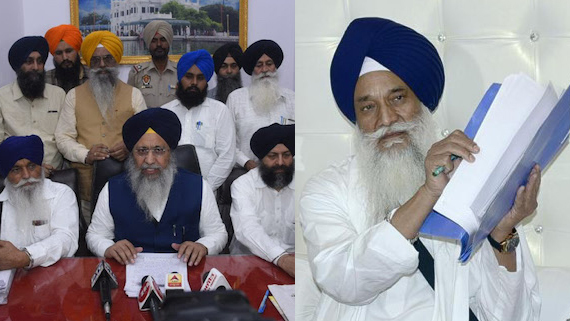 In a press release issued yesterday by Giani Gurbachan Singh’s personal assistant Giani Gurbachan Singh has cited old age and health reasons for his desire to quit the post. The press note also mentions that his decision about Dera Sauda Sirsa chief Gurmeet Ram Rahim was widely opposed by the Sikh sangat. He said that the decision was withdrawn in wake of that opposition. He said he was sorry for any intentional or unintentional mistakes.